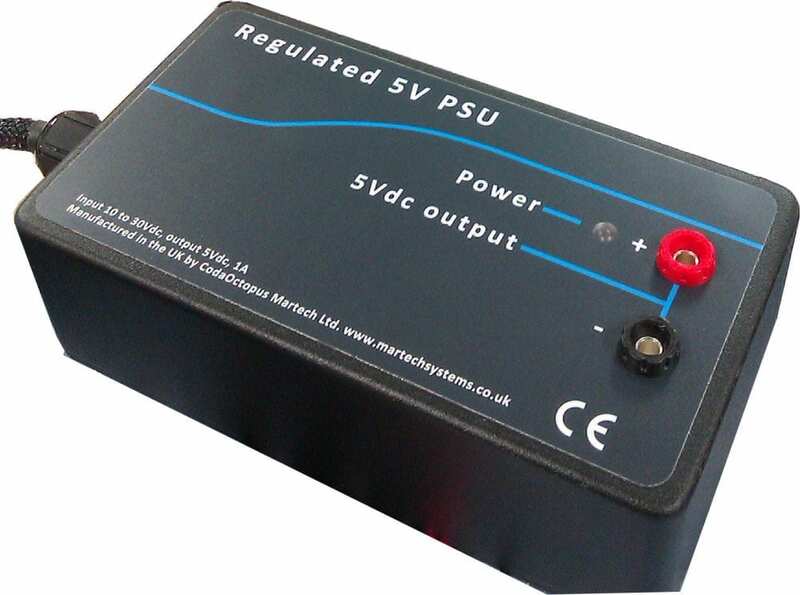 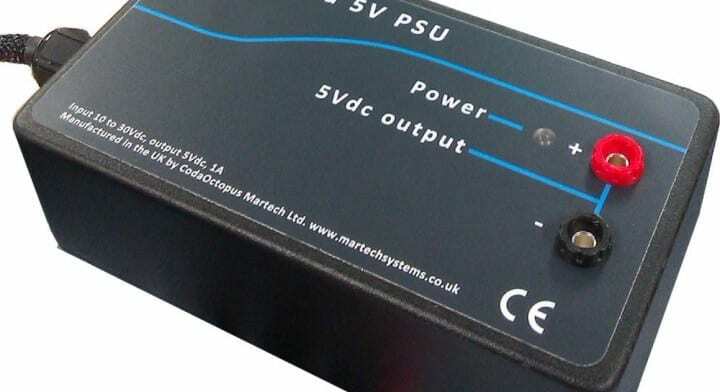 Providing a very accurately and stable 5V reference voltage, the regulated power supply is in fact an item of test equipment, designed to meet an unusual calibration requirement. 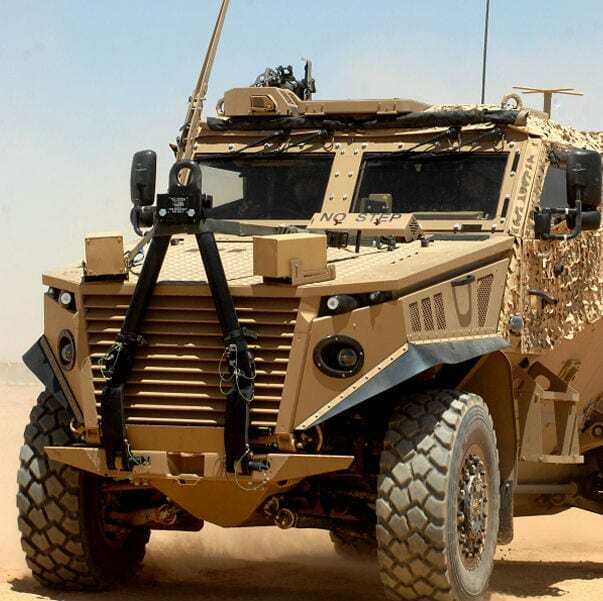 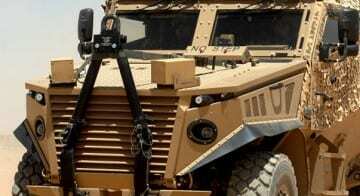 Used during the set up process for a sensor on a military vehicle system, both on the production line and at routine services, the box had to be low cost, robust and above all reliably accurate. In total, 55 CE marked units were supplied.